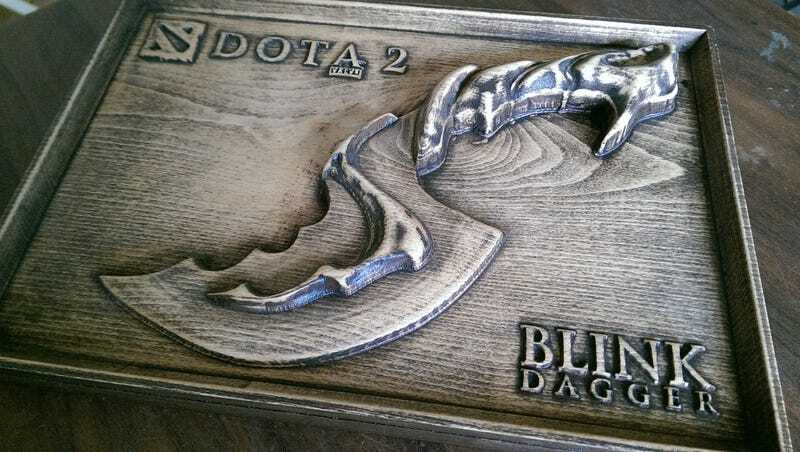 Here’s an extremely impressive wood carving of Dota 2’s famous “Blink Dagger,” made by Reddit’s GremLinzTat. Do you think making this beauty took more or less time than actually nailing the proper in-game technique for using the teleportation device? Probably less. See more photos on imgur.